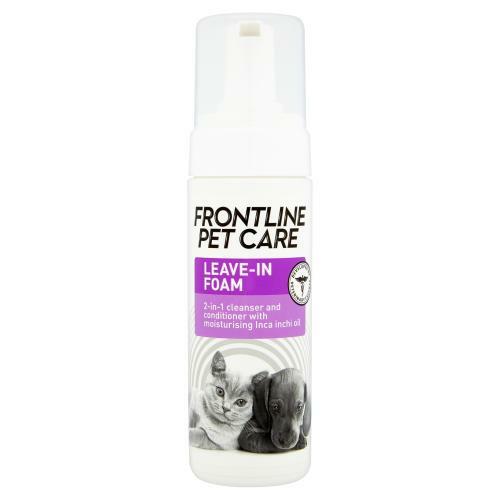 Frontline Pet Care Leave-in Foam Dog & Cat Shampoo is a leave-in cleanser and conditioner suitable for cats and dogs. A great alternative to wet shampooing. 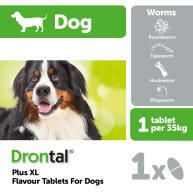 Developed by veterinary experts. It contains Inca inchi oil, rich in omega fatty acids, and Rhamnose, a polysaccharide compound that inhibits bacterial adhesion to the skin and coat, reduces odours and has a soothing effect. It contains Inca inchi oil which is rich in omega fatty acids – great for smoothing coats. 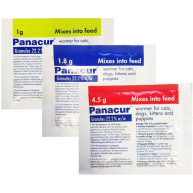 Enriched with Rhamnose for antibacterial control. 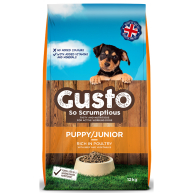 Contains Luminescine for antioxidant protection and a natural glossy coat. 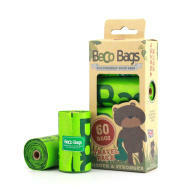 Cleans and conditions with no need to rinse! 1) Put your pet at ease by calmly stroking them. 2) Dispense some mousse into your hand and rub over your pet’s skin and coat. Start with the back and then move on to the sides. 3) Groom your pet gently, teasing out any tangles and removing loose fur. 4) No need to rinse. Your pet is now clean!